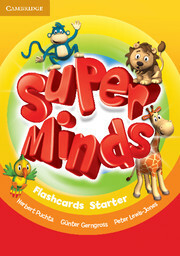 The Starter level Class Book combines Pupil's Book and Activity Book presenting and practising new language through entertaining stories and fantastic songs and activities. 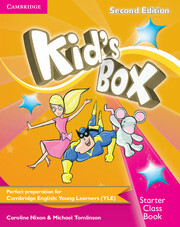 The CD-ROM includes extra interactive grammar and vocabulary activities. Audio CDs to accompany the Class Book are available separately.